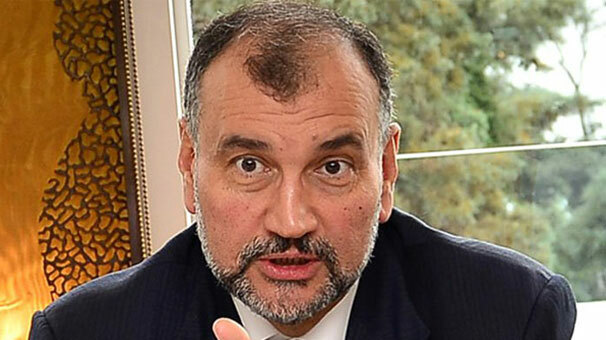 Some people inherit a potentially profitable company and tear it down, but Murat Ulker did the opposite. 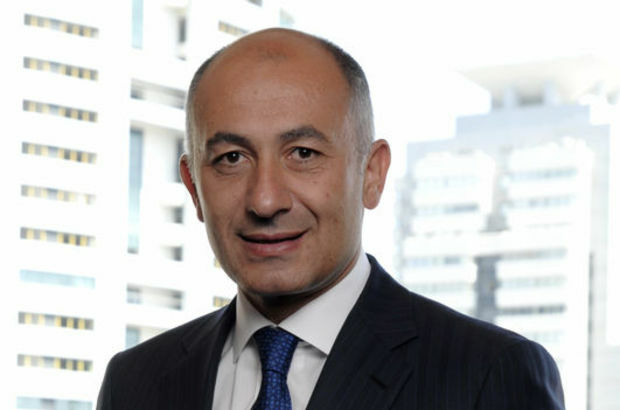 He is now the chairman of Yildiz Holding, which is one of the largest food manufacturing companies in Central and Easter Europe, the Middle East and Africa. As seen on ForexNewsNow, the company was first created by his father and uncle in the early 1940s to create confectioneries. 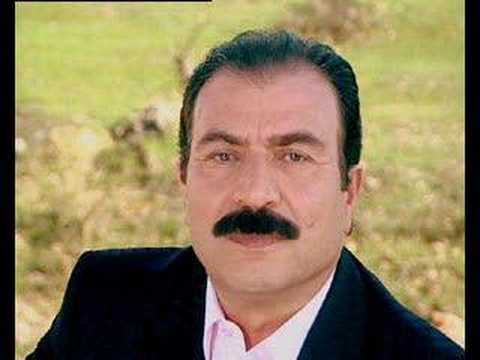 Ulker was born in 1959, and leaned from his father and became a good baker and chocolatier. Now at age 58, he is worth $3.9 billion, and is the 501st richest person worldwide. Besides food manufacturing, he also has a passion for basketball, and supports various basketball clubs in Turkey. 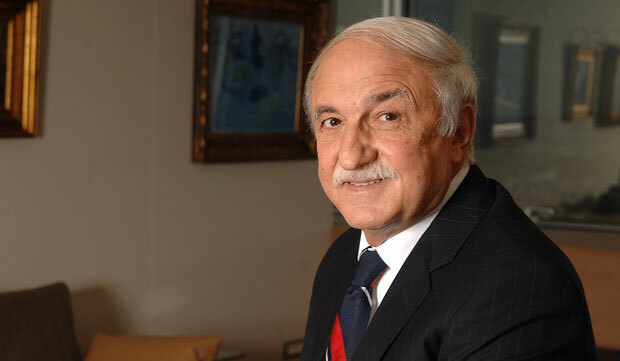 Forbes Magazine reports Ozyegin’s wealth at $3.2 billion as of March this year. The source of his wealth is largely from the finance sector – he owns Credit Europe Bank that has assets worth $9 billion. He also provides financial services within Turkey under the brand Fibabanka. Besides finance, he has made investments in health, real estate, hotels and retail; all under Fiba Holding. Now at 73 years, he made his fortune from scratch, notably when he went to the US with just $1,000 in his pocket. 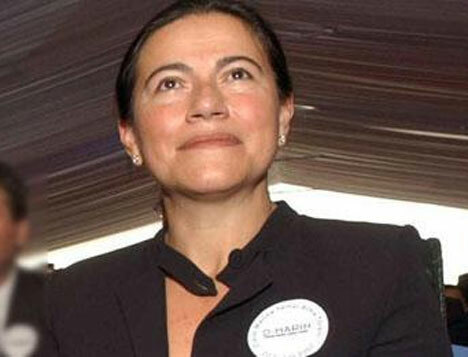 At age 49, Ilicak has a net worth of $2.8 billion. His success started while he was still studying, when he founded Ronesans Holding in 1993. The company specializes in construction, but is also active in real estate investment, health and energy production. Another self-made billionaire, Sarik Tara came to Turkey from Macedonia aged 12. Now he owns the largest construction private electric production companies in Turkey. ENKA Construction is known for building American Embassies, and for other infrastructure projects. 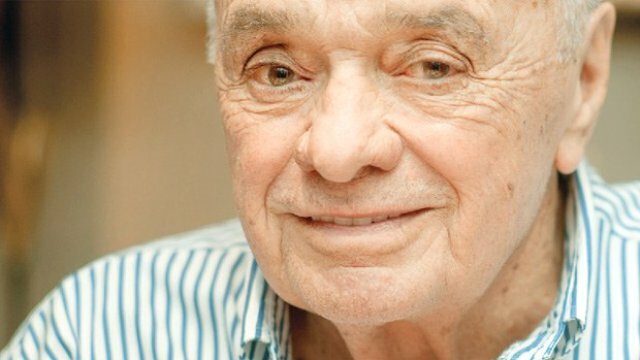 He is now aged 87, worth $2.6 billion, and the companies are now run by his son Mehmet Sinan Tara. 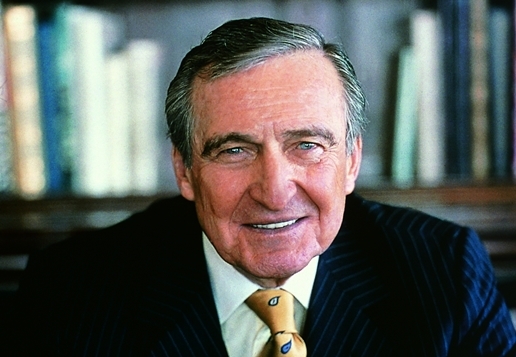 As the only son of Vehbi Koc, he inherited his father’s business, becoming the chairman of Koc Holding in 1984. In 2003, he transferred his chair to his son, but he still remains an honorary chair in the company. He is now 86 years old and worth $2.6 billion. Rahmi Koc has a love for transport, which led him to open a museum dedicated to the history of transport. Plus, he owns a 171-foot yatch. 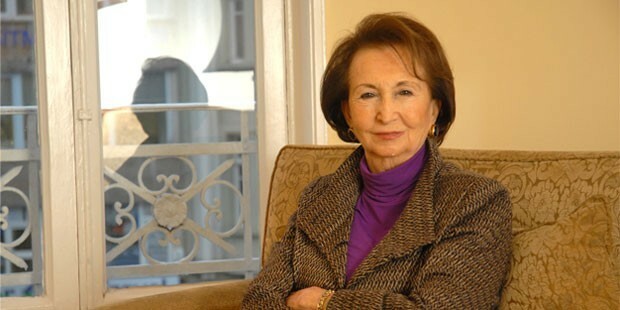 The richest Turkish woman, Arsel is worth $2.4 billion. She also inherited part of her fortune from her father Vehbi Koc and she too didn’t waste it. After suffering from an extended childhood illness, she chose to focus on health – nursing education and research. From her passion, she founded various nursing research schools, but she also sits on the board of Koc Holding. 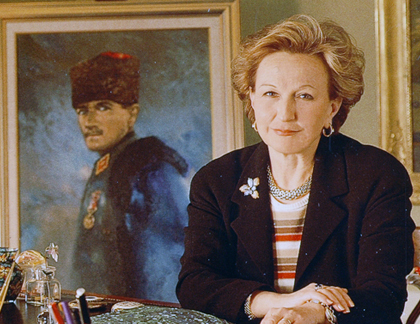 Another heir of the Koc family, Suna Kirac is worth $2.4 billion at the age of 76. She is the youngest of Vehbi Koc’s children, but she isn’t active in the business since she suffers from ALS. Nevertheless, she has a passion for art, and she founded the Pera Museum. At 53, Sahenk is worth $2.3 billion, thanks to the family company Dogus Holding. The company participates in tourism, real estate and media, and controls about 170 outlets around Europe. Dogus also has interest in banking and construction. The sister to Ferit Sahenk, she manages the tourism and fashion aspects of Dogus Holding. Now she is 50 years old and worth over $2.1 billion. 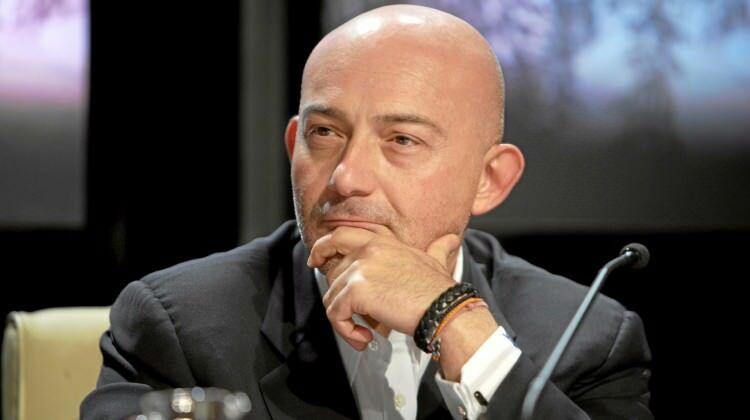 The 54 year old Kucuk is worth $2 billion, mainly from his interest in fashion. He purchased a famous fashion brand in 1997, and now aims to take it to the top 3 brands in Europe. Already, he operates more than 700 fashion stores in about 34 countries.